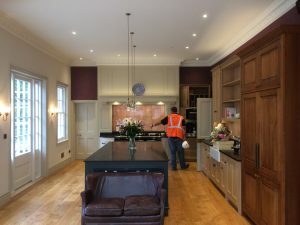 This extension to an existing home includes a kitchen, indoor swimming pool, cinema room, gym and games room. 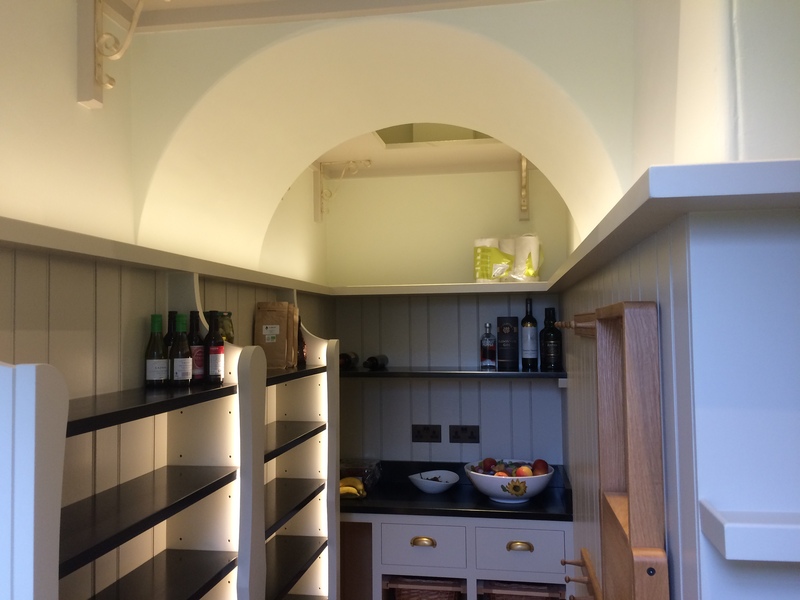 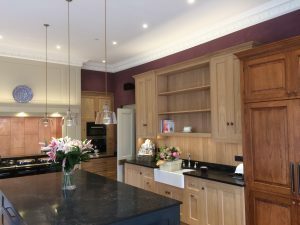 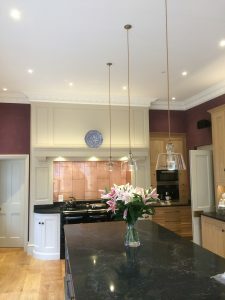 We maintained a traditional appearance with decorative fittings whilst utilising modern architectural and down lighting. Various “scenes” can be selected via keypads throughout the whole area thanks to a comprehensive control system.